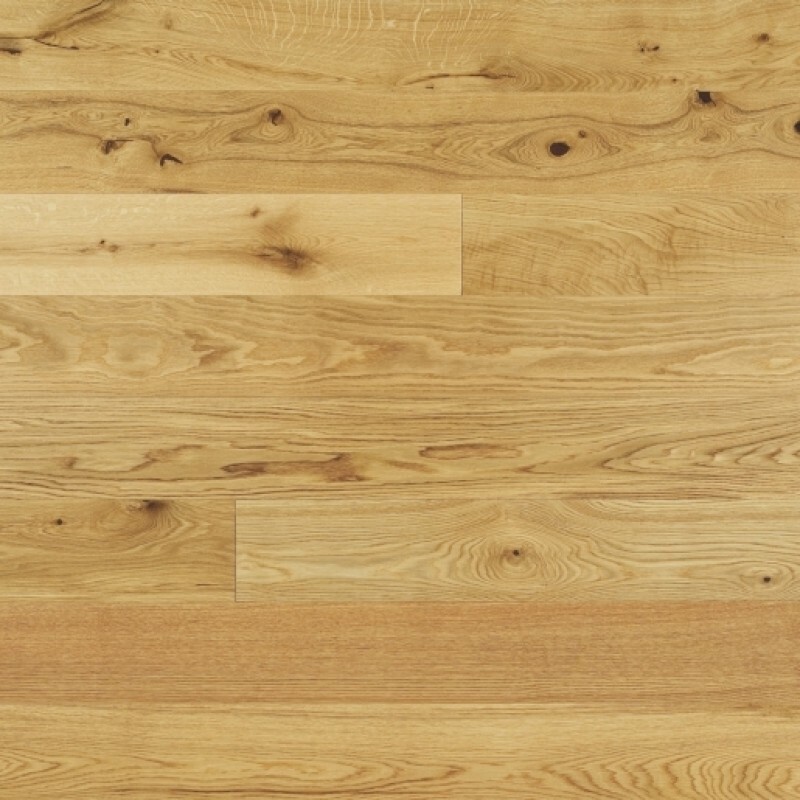 Product: Elka 14mm Rustic UV Lacquered Oak Engineered Wood Flooring. This stunning floor features a low Sheen Lacquer with a 4 sided bevel, giving a vintage floor board effect. The boards are a classic style with a great variety of shades and tone.